Have you ever wondered how people find your website online? Ever wonder what content is most important to them? 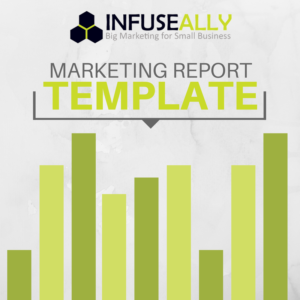 Use our free Marketing Report Template to understand your website traffic and guide your marketing strategy. Fill out the form now to gain access to the free Excel document.